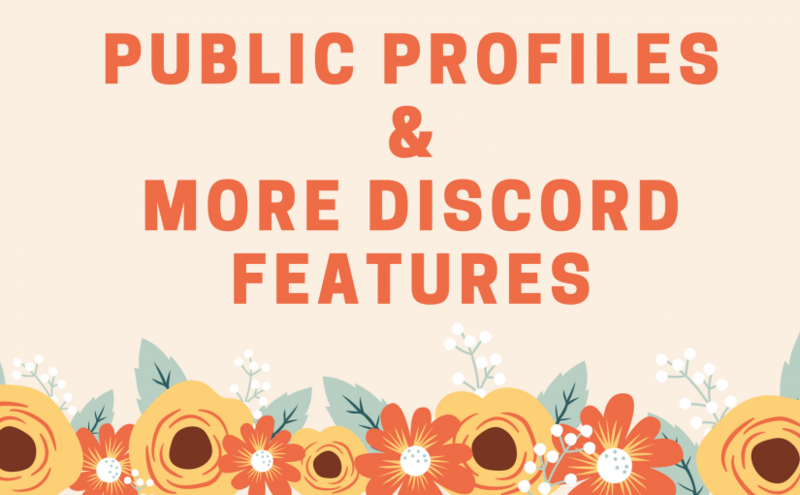 We are introducing public user profiles and more Discord features! Every user now has a profile that can be viewed by other people. The profile contains the name, avatar, and some user statistics. You can also retrieve the profile URL of other members in Discord. 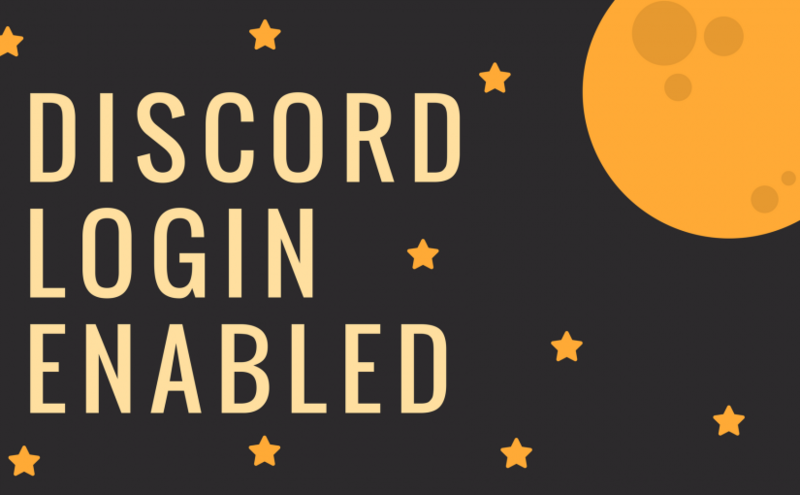 You can now sign in to our website with your Discord account. This is a preparation to add more functionality to our Discord server, as well as being able to reward users to join our Discord server. 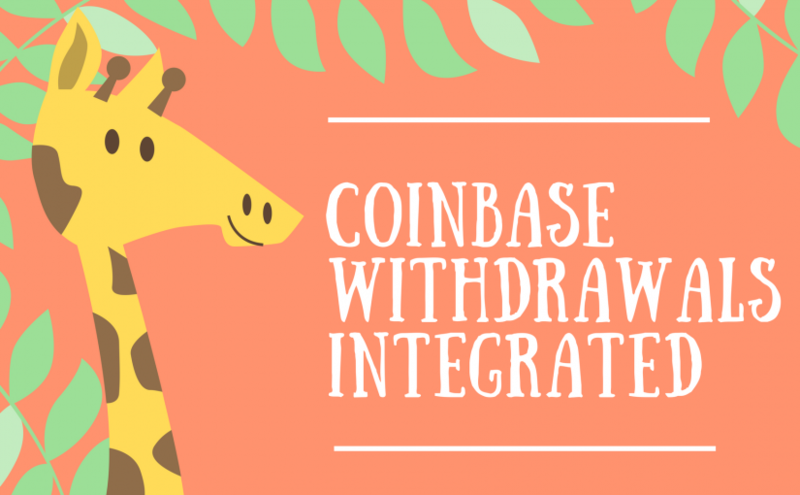 Coinbase withdrawals are now available on our website. 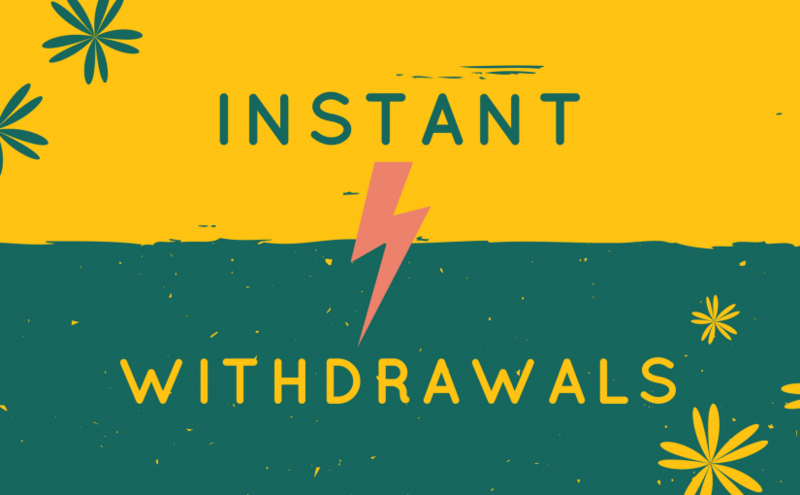 We have recently announced that we would soon implement instant withdrawals. Finally, here we go! 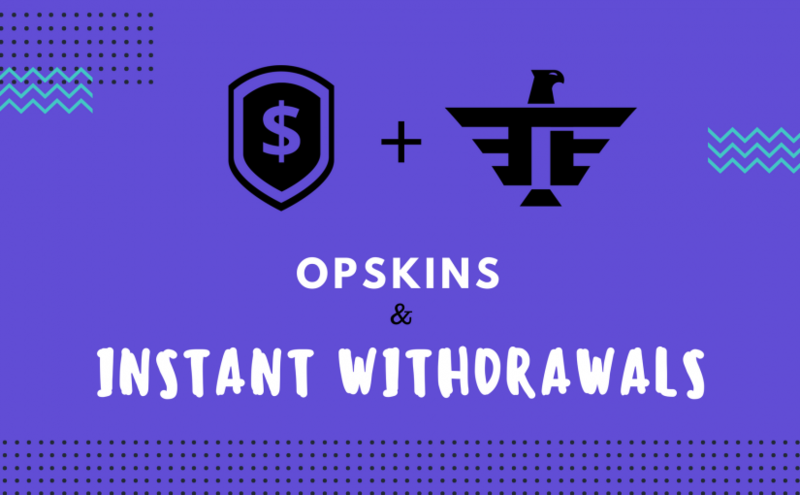 We recently announced to replace our BitSkins withdrawals with OPSkins for several reasons. 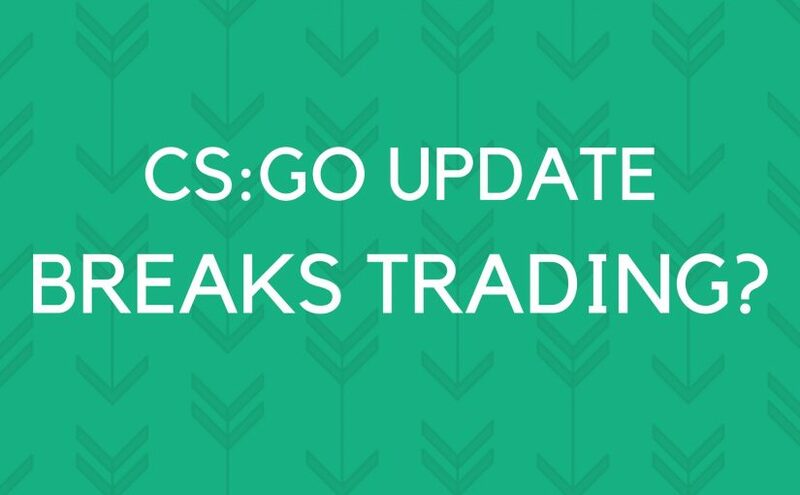 CS:GO items received in trade cannot be re-traded for seven days. In the recent post about the changes made to our platform, I said we were soon going to announce some upcoming changes. 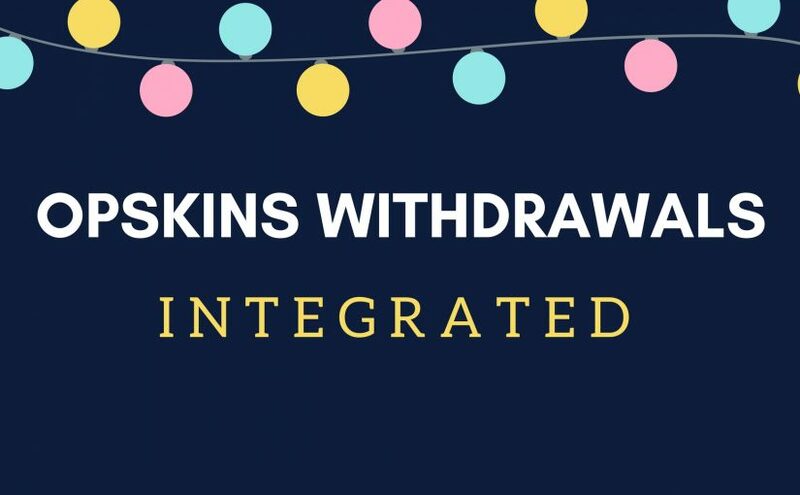 I would like to share the planned improvements that we are going to implement for the withdrawals on our platform. 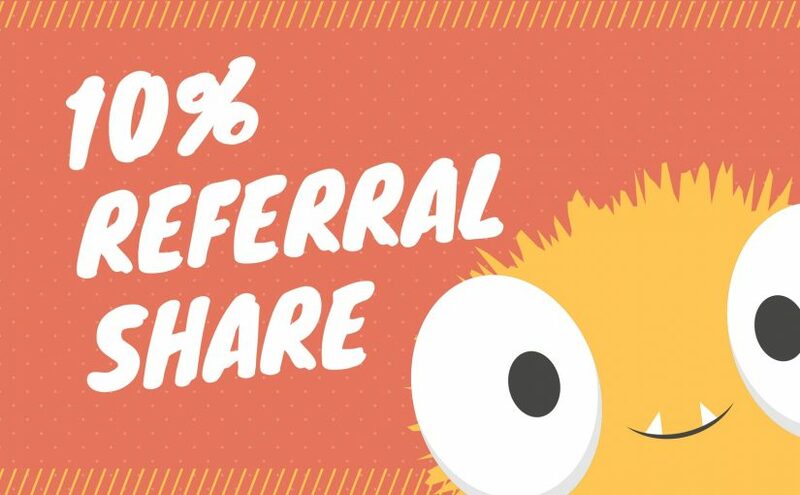 I am happy to announce that the lifetime referral commission has been increased from 5.00% to 10.00%. 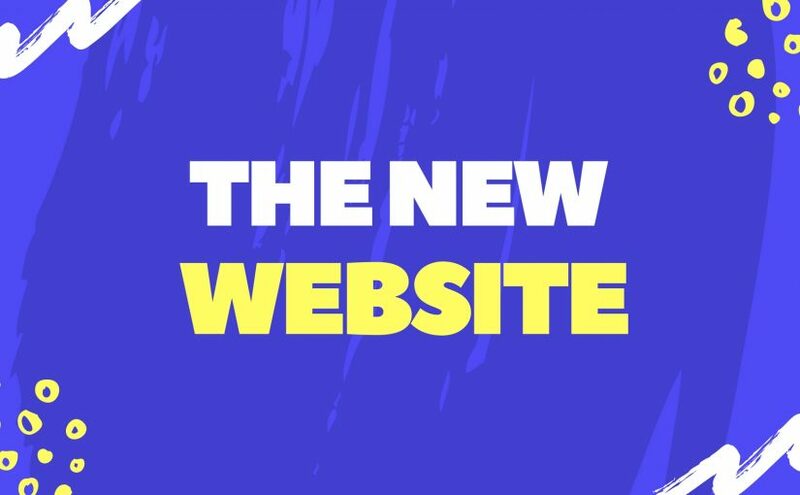 In this post, I will summarize the recent changes that were made to our website, so you have a better overview. Especially the new withdrawal system has been confusing for some people. I hope this will clear things up. 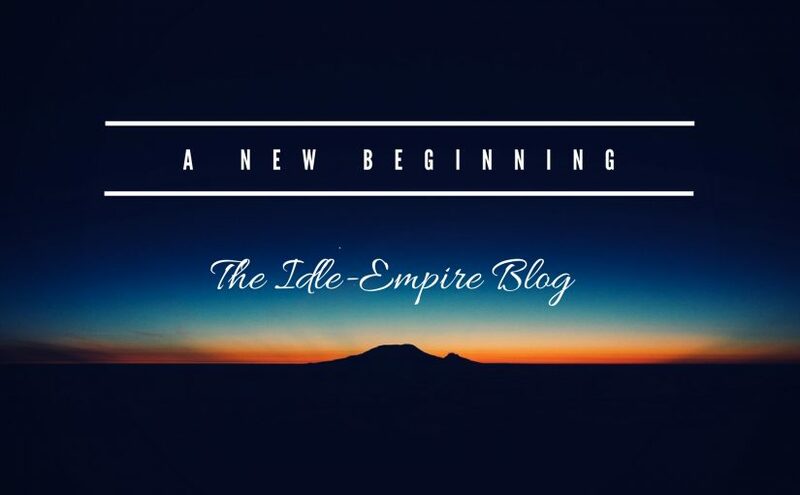 With our new website also comes a new blog. We want to keep you updated and informed about everything that’s happening – we will let you know about future plans, updates, and events.